The dome of Altea´s church, blue with a white geometrical design, is one of the symbolic images of the Costa Blanca. Altea is situated on a hill whose peak rises above the white-tiled parish church. The magnificently jumbled and cluttered centre of the Old Town provides Altea with a special charm. When visiting, start at the Plaza del Convento and take the Pont de Moncau – this leads to the Vellaguarda district, an area of steep narrow cobble-stoned streets with balconies and small glorietas (circular intersections). In the Plaza, the cultural and leisure centre of Altea is the Church of the Virgen del Consuelo (Our Lady of Solace). Altea´s peacefulness and tranquillity have made it a paradise for artists and craftsmen and their shops and stalls are scattered throughout the Old Town Centre. 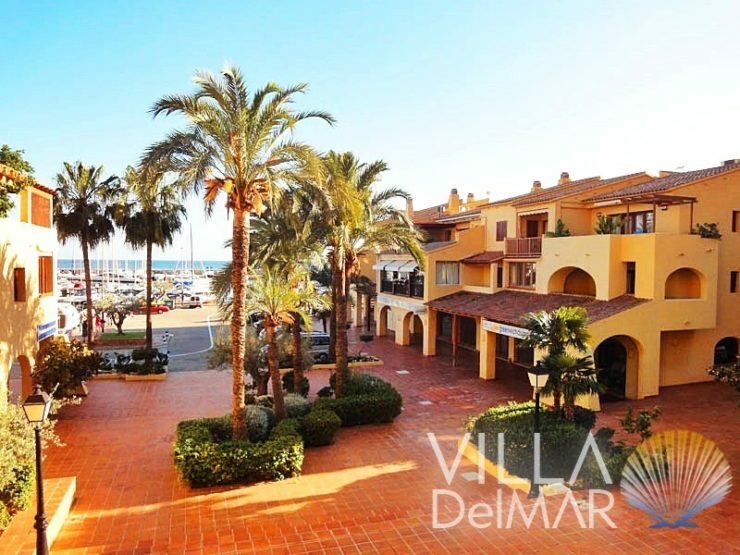 At the foot of the hill lies the wide sea promenade and the commercial street, the Avenida del Rey Jaime I. Altea has a 6 kilometre beach, with cliffs alternating with shingled bathing areas. Playa de la Roda is located adjacent to the old town centre. 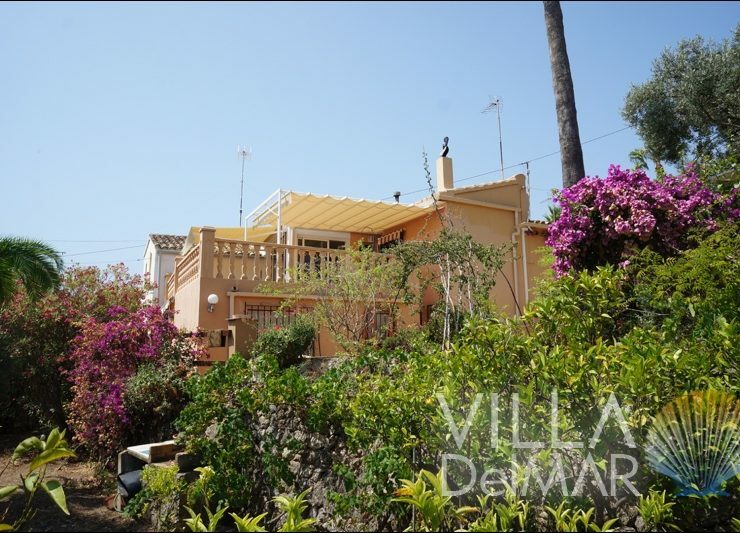 The main beach, Playa de Cap Blanch, is located to the south and runs into Albir´s beach. The Playa de Cap Negret, a shingled beach ending in a small cove with black pebbles called the ´Cala del Soio´, is located to the north. L´Olla is another much-frequented beach opposite a small island of the same name. Altea ends in the ´Mascarat point´ and the Sierra de Bernia, where the La Barreta, La Solsida and La Galera shingled coves are located. In earlier times, Altea used to be situated on the road to the Sierra de Bernia and was called Altea la Vella – a small village intersected by a Way of the Cross that ascends to a Calvary surrounded by cypress trees. The Sierra de Bernia, with its Font del Garroferet and ancient fortress, are excellent reasons to visit the area. 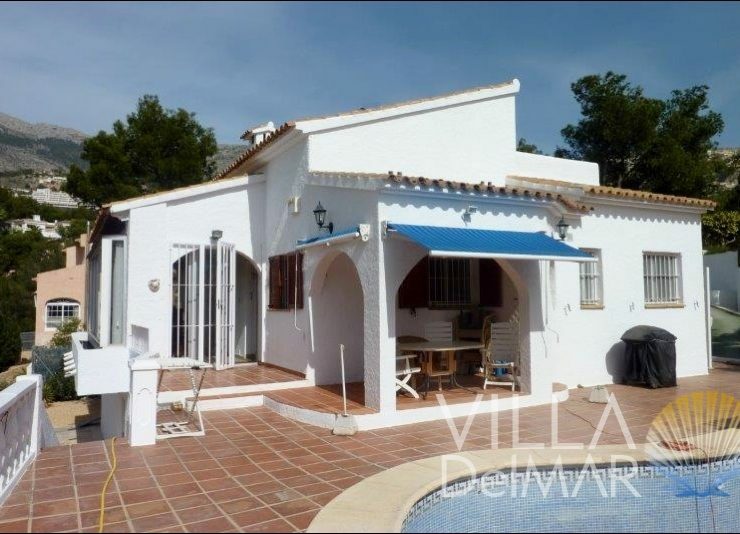 Olla Altea – Rustic and cozy Villa! 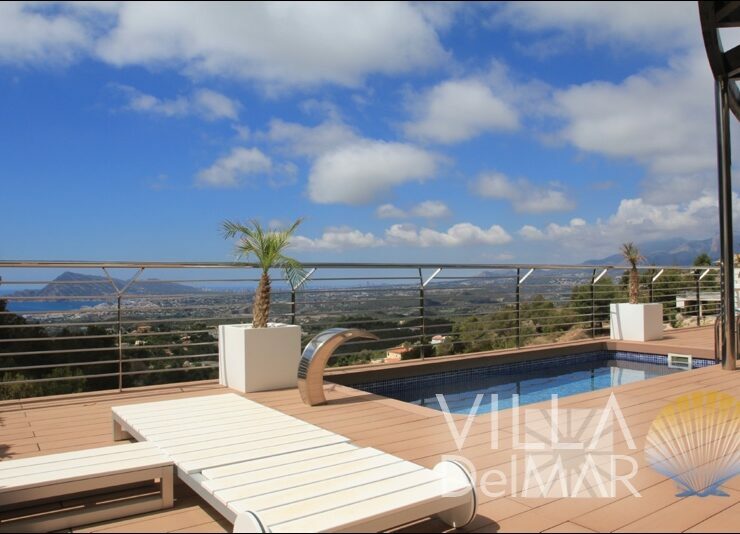 Altea – Holiday apartment with garage in the marina “Mascarat”!